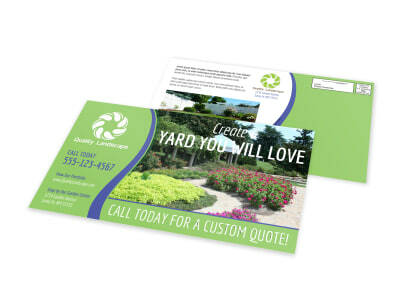 Cultivate and grow your client base with the help of our lawn & garden EDDM postcard templates. 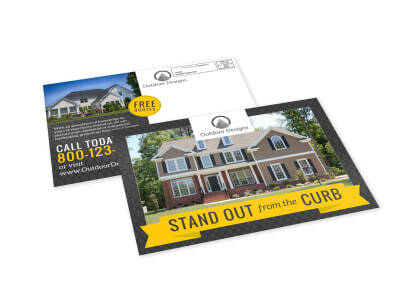 EDDM marketing lets you reach out to customers in your target market in an affordable and efficient way, so you reap the maximum benefit from your marketing efforts. 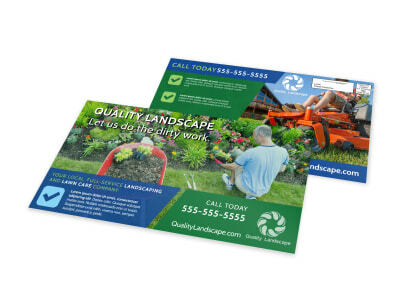 Our templates help you customize postcards to detail your seasonal and year-round landscaping services, greenhouse specials, and other offerings, so customers understand exactly what you offer. 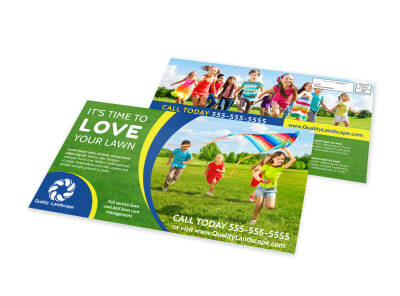 Upload photos and images, choose from stock photos, and add graphics to your postcards to ensure maximum visual attention in every mailbox. 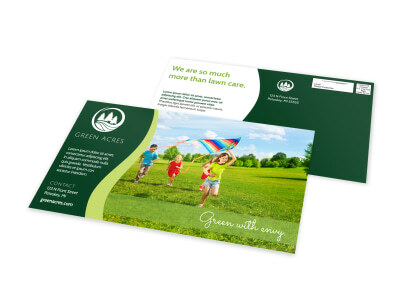 We can handle the printing from our end, or you can opt to print your finished design from your office for enhanced affordability. 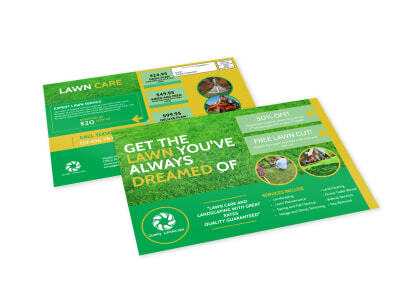 Landscaping is hard work, but someone’s got to do it – and a targeted EDDM campaign can help local homeowners figure out why you’re just the guy (or gal) for the job. 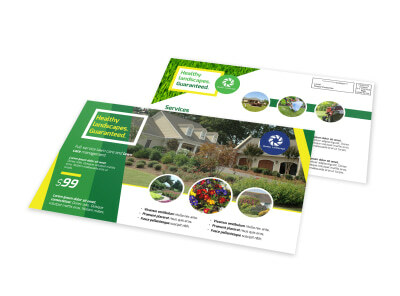 Tout your expertise and talent by showcasing lawns you’ve clipped, bushes you’ve manicured, and hedges you’ve trimmed in full-color with your EDDM design. 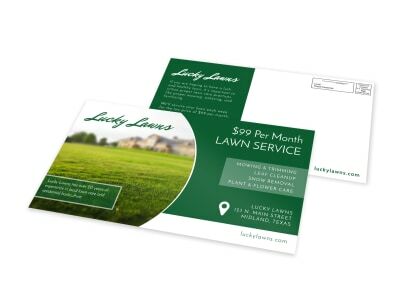 Give the locals a “get to know me” special offer to introduce yourself and let them see your skills in action, or provide them with a rundown on your rates and availability or the offer to get a free estimate at their convenience. 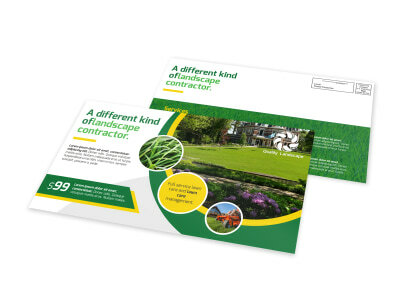 Get busy designing your EDDM landscaping postcards now!